Home Miss International KYLIE VERZOSA will wear FRANCIS LIBIRAN in Miss International! KYLIE VERZOSA will wear FRANCIS LIBIRAN in Miss International! It's pretty obvious that Kylie Verzosa will be wearing a Francis Libiran creation in the Miss International finals slated in October in Tokyo, Japan. Bb. 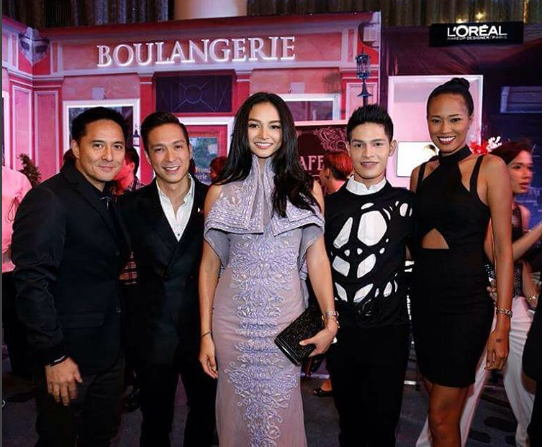 Pilipinas International 2016 Kylie Verzosa in a Francis Libiran gown at "Mary Me at Marriot"
Last year, Philippines' representative Janicel Lubina won the Best Dresser award in Leo Almodal's creation. 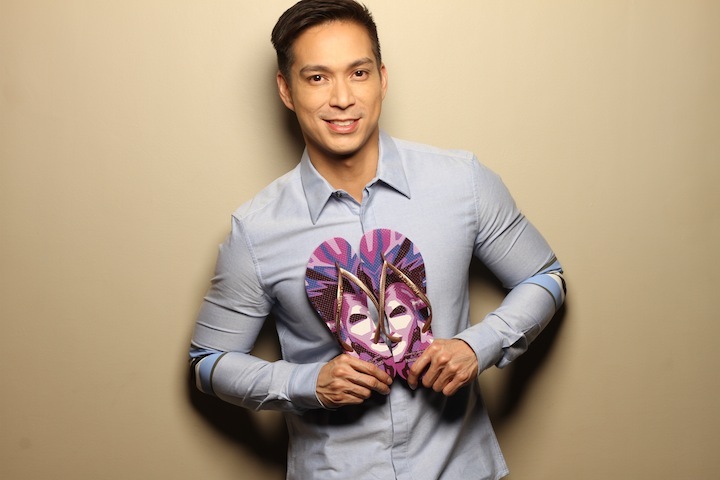 Of course it was Francis Libiran who designed the winning gown that Megan Young wore during Miss World 2013 coronation in Indonesia. 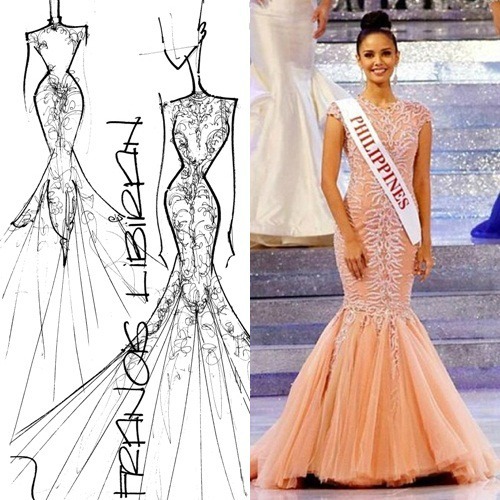 "I wanted to create a gown that reflected her—a Filipina who wanted to bring glory to her country. I also wanted the gown to reflect the simplicity of Megan Young—the simplicity of Filipinos. We are known for being simple yet exquisite. The gown, if I may say so myself, show these qualities, a beauty with a purpose"
Filipino designer Francis Libiran holds a pair of flip flops he created for Havainas.